From an early age art has been a passion and influence in my life. I can think back to stages throughout my education and see where a teacher, lesson, or experience shaped me to be the professional creative I am today. Its an honor and responsibility to provide similar opportunities and insights to future generations. Over the past 8 years I’ve worked domestically and internationally leading workshop and mural projects with educational and charitable organizations. From those experiences I’ve developed custom curriculum, literature, and trainings that I share through workshops and mural programming. What is creativity and how can you use it to be successful? This assembly-styled presentation introduces students to the practice of using their creative talents for self–exploration & entrepreneurship. Students participate in drawing exercises and live painting demonstrations. This workshop introduces students to the history and evolution of the graffiti culture through film screenings and creative exercises. 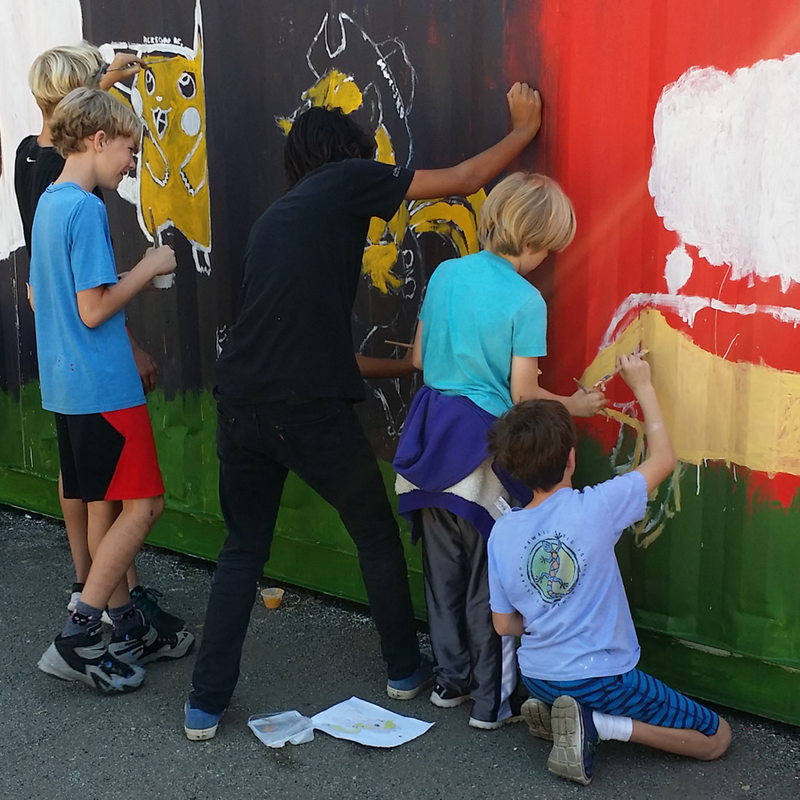 The students conclude the 3-part workshop by completing a community street art project. 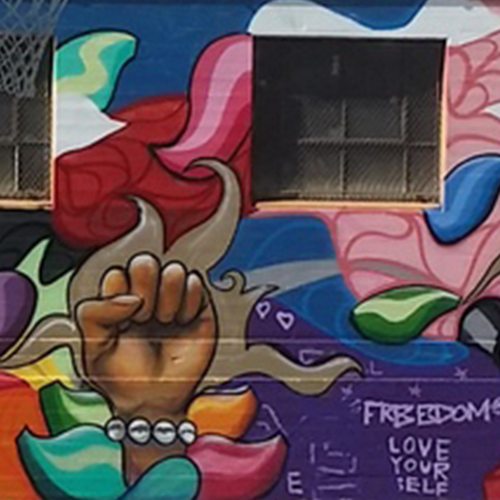 Painting murals provides students with a platform to utilize art as a transformational tool in their environment. Ordinary walls transform into giant canvases. Students work in teams and take leadership roles throughout the painting process.